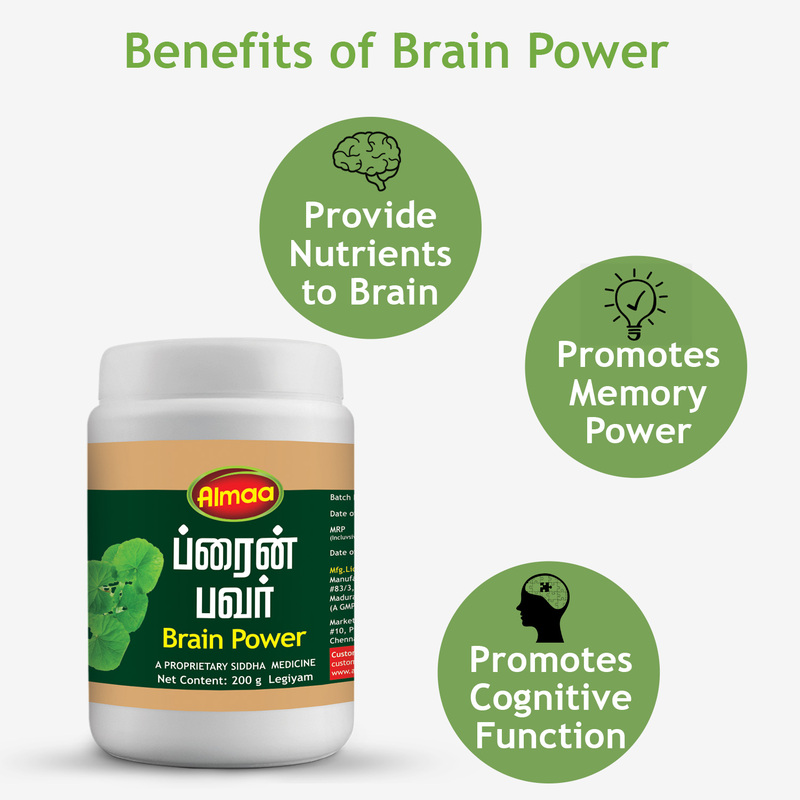 Brain power to provide health benefits along with essential nutrients to brain. 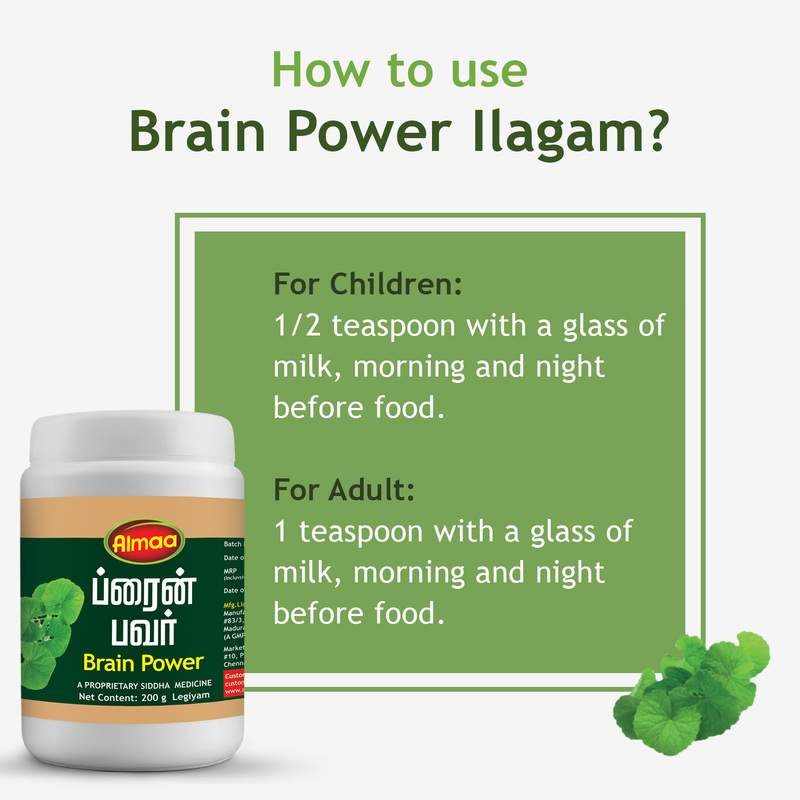 Brain power is highly recommended to promote memory and intellectual for its therapeutical and nutritional benefits. 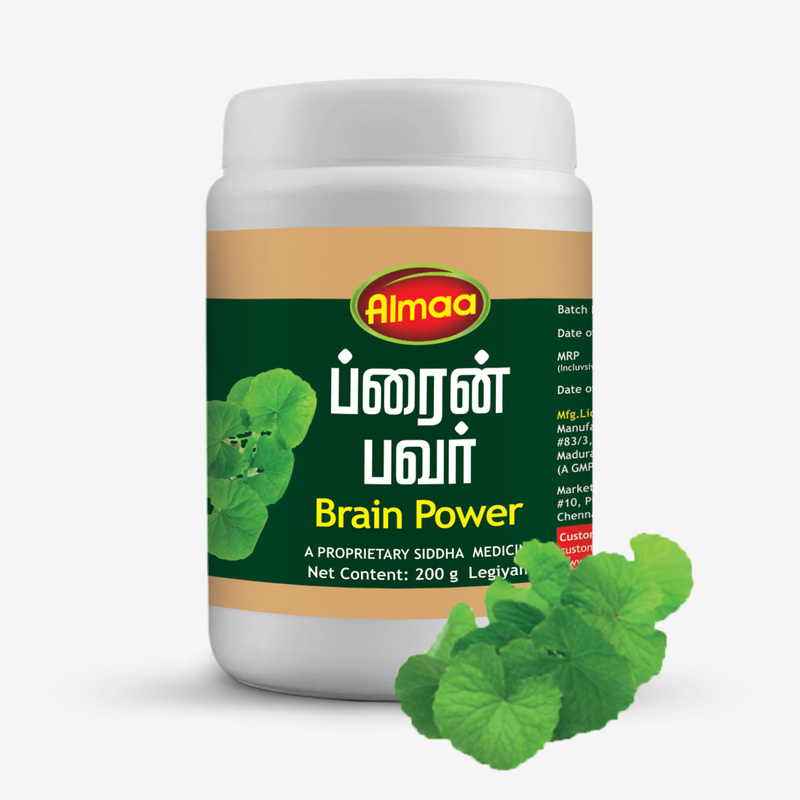 Brain power is the potential herbal supplement with magnificent herbs that promotes memory power, memory retention, concentration and cognitive function. 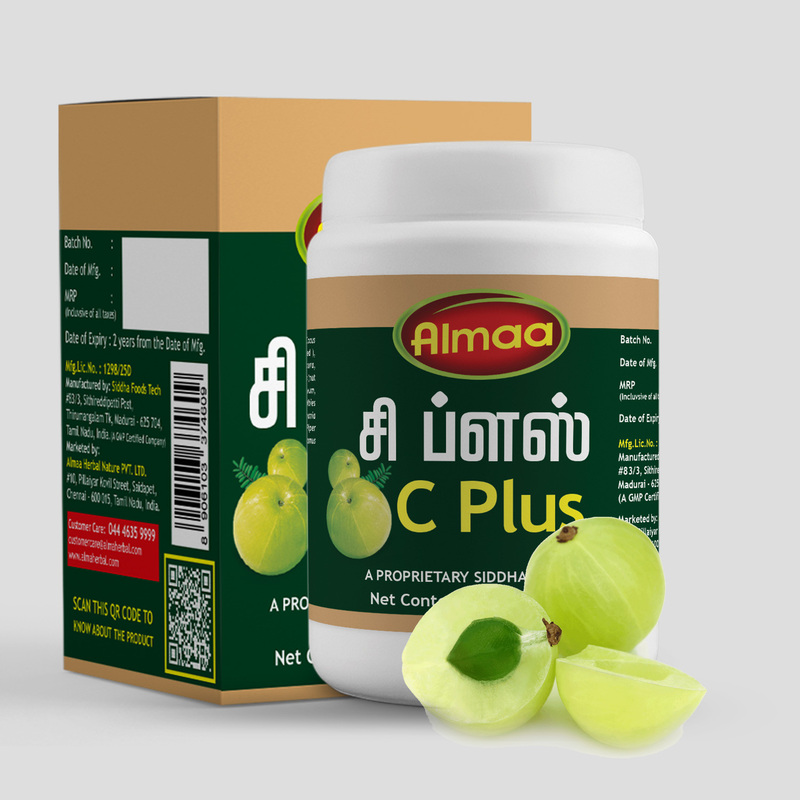 Herbs that are traditionally known nervine tonics are the functional ingredients in Brain power to provide health benefits along with essential nutrients to brain. 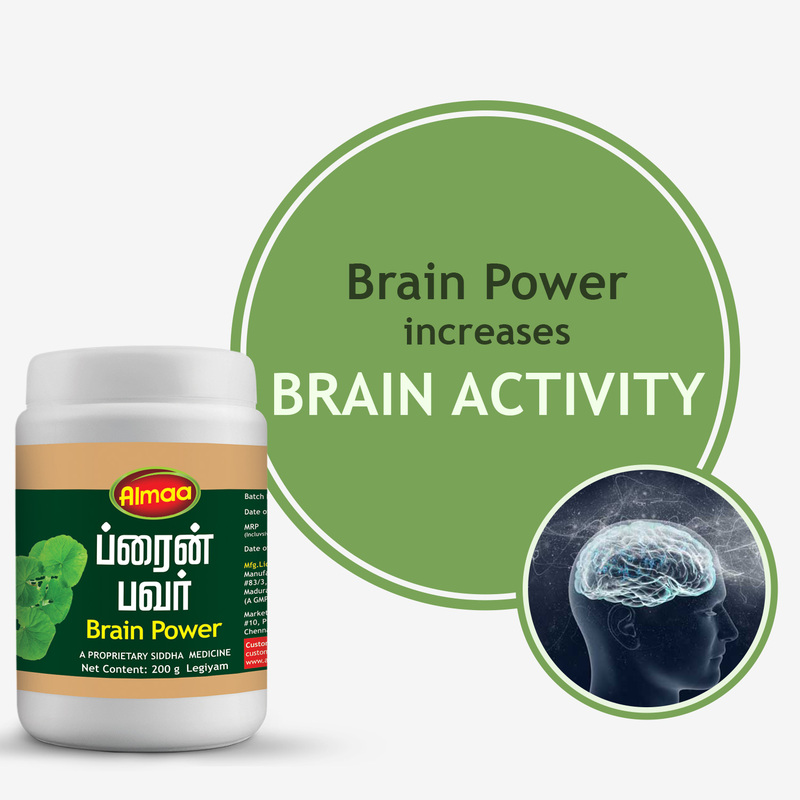 Brain power is highly recommended to promote memory and intellectual for its therapeutical and nutritional benefits.